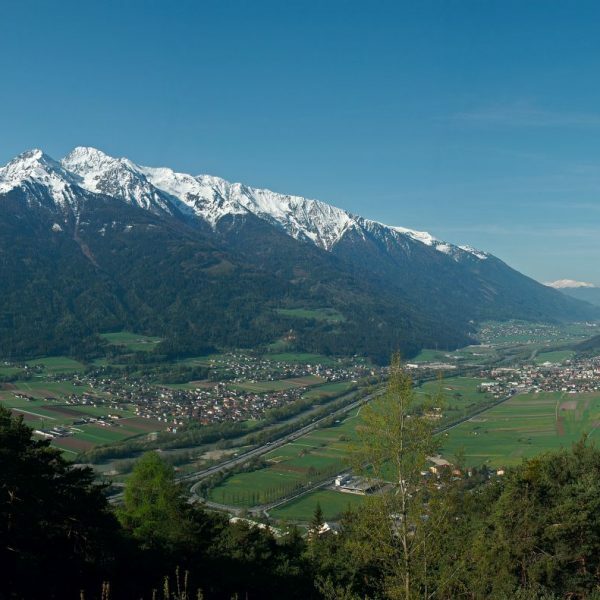 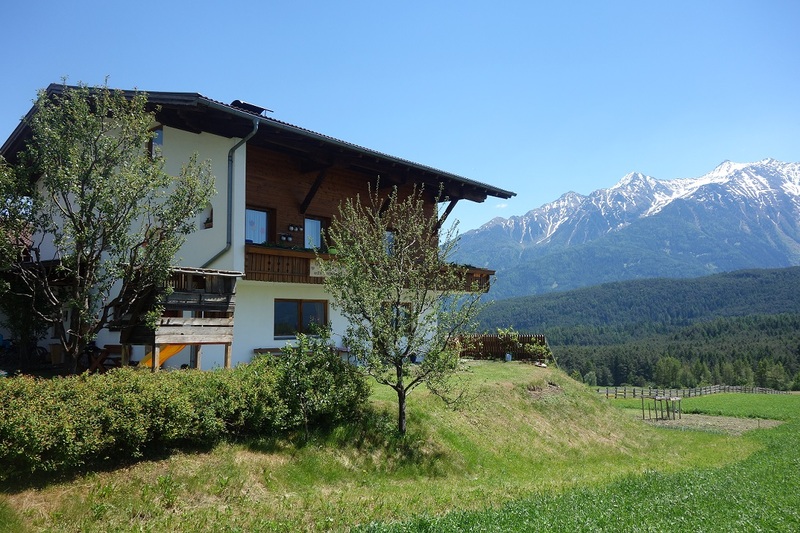 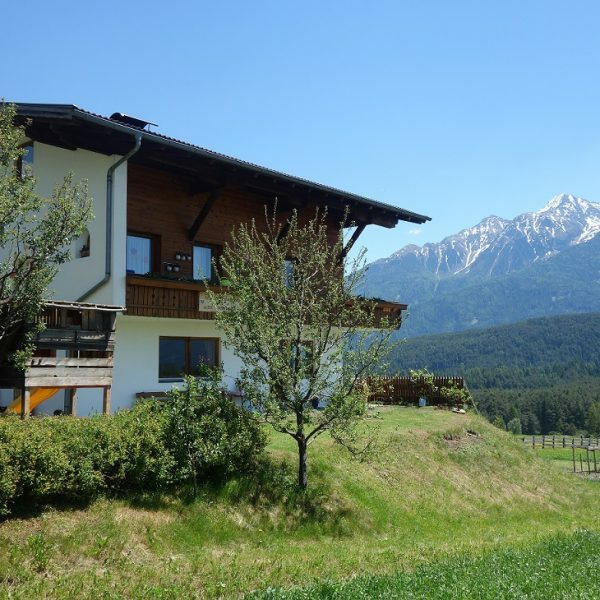 With 2.000 hours of sunshine a year is the Sonnenplateau one of the sunniest regions in Tyrol. 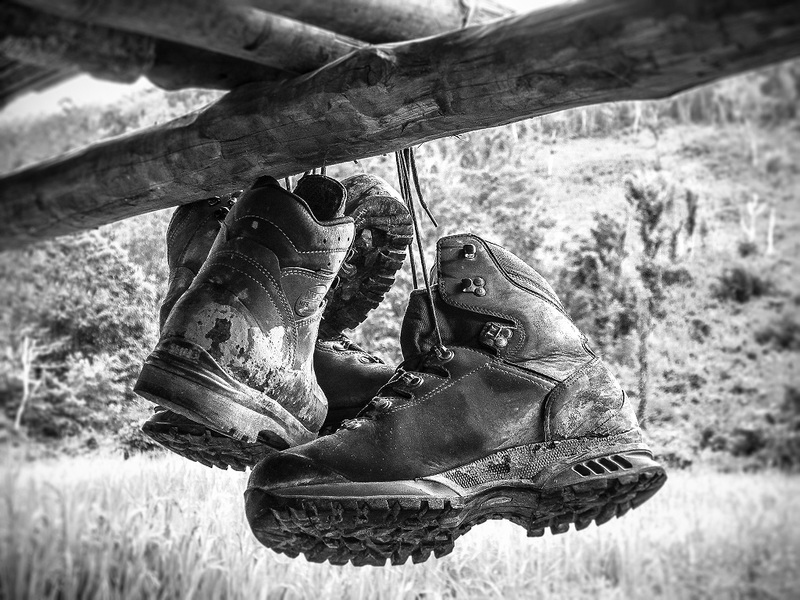 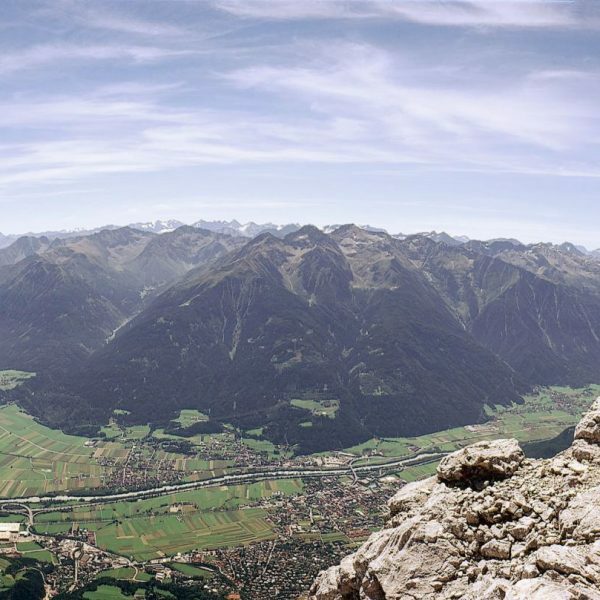 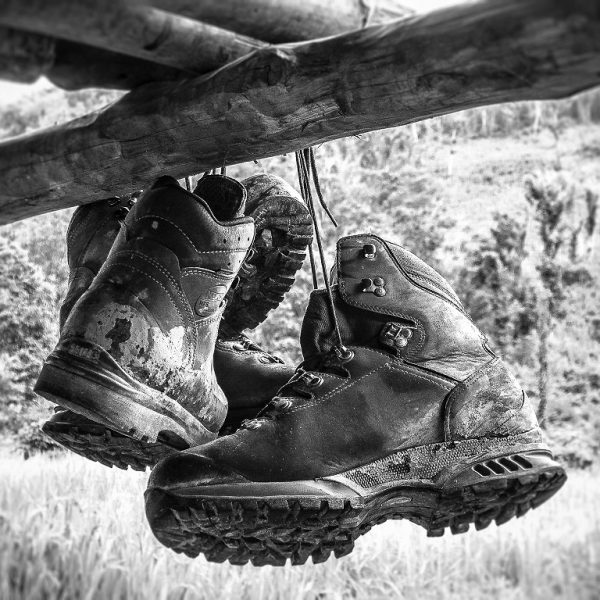 Enjoy the special microclimate and conquer the Tyrolean mountains in the summer while hiking, climbing or cycling. 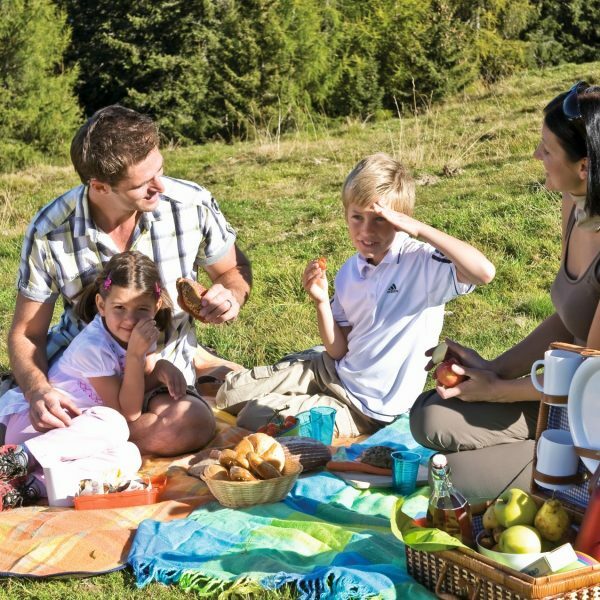 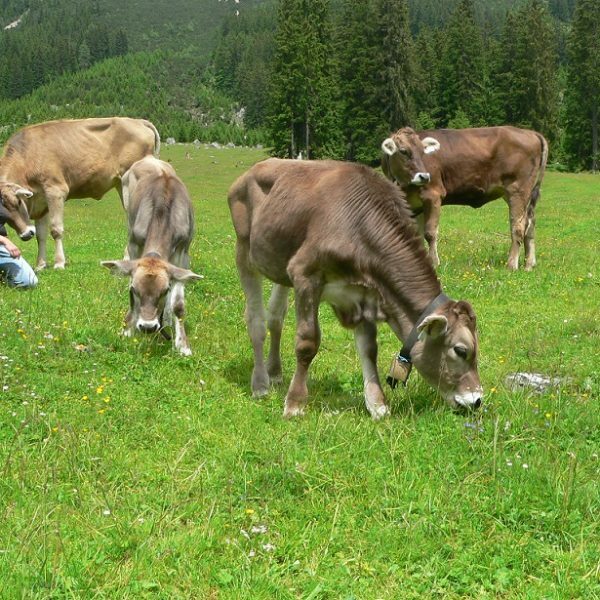 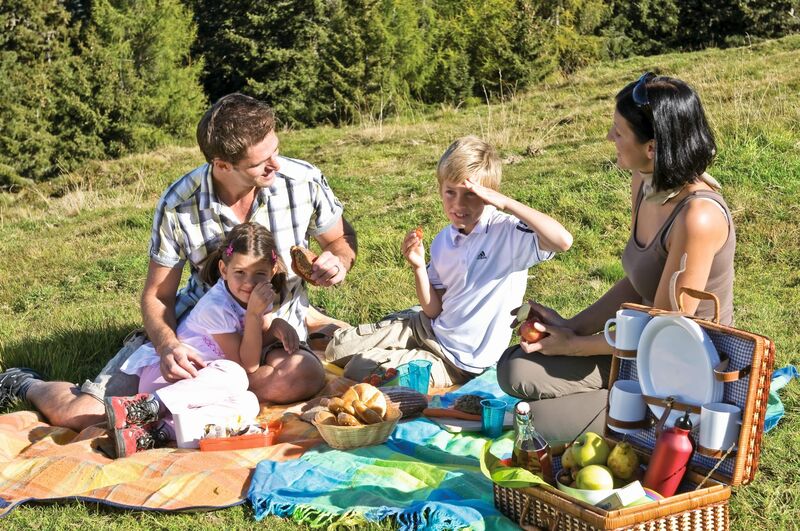 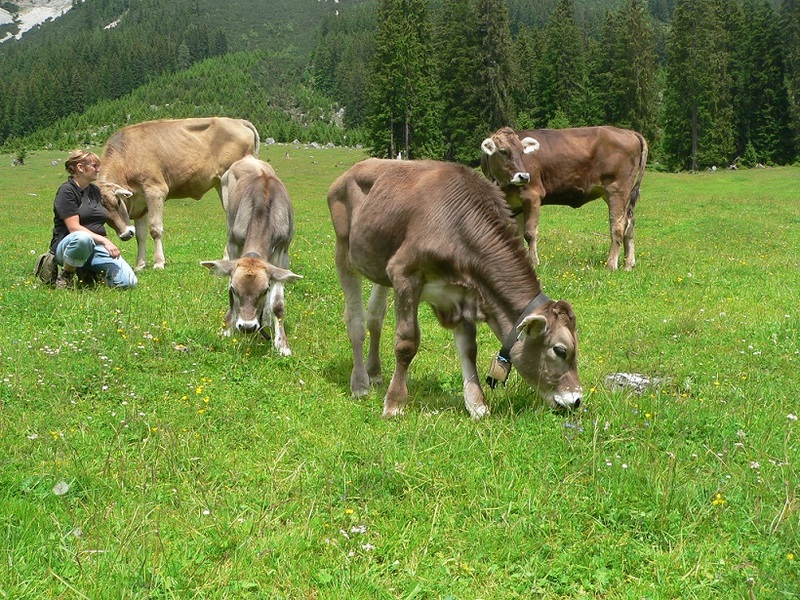 Take pleasure in a picnic in the great outdoors or enjoy a tasty “Tyrolean Jause” on one of our beautiful mountain pastures.